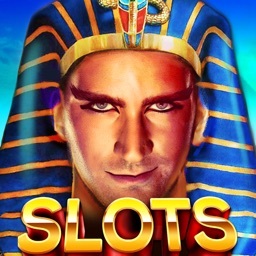 Start with 6 MILLION Credits and play more than 30+ slot machines. 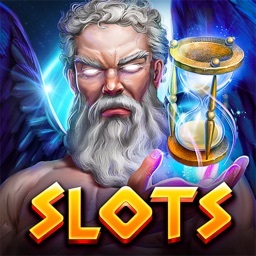 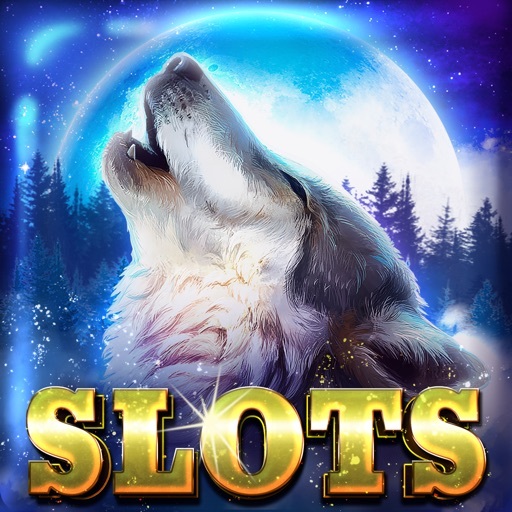 New slot games will be added each week to keep the excitement going. 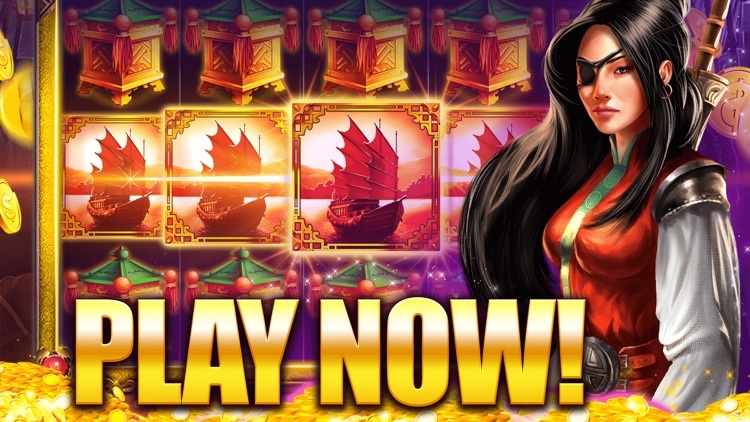 Compete against other players and try to climb the Leaderboard. 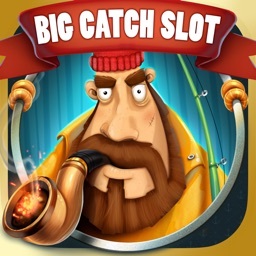 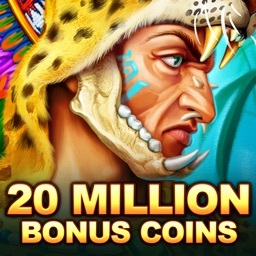 Play more and bet more to gain coins and reach the number one rank. 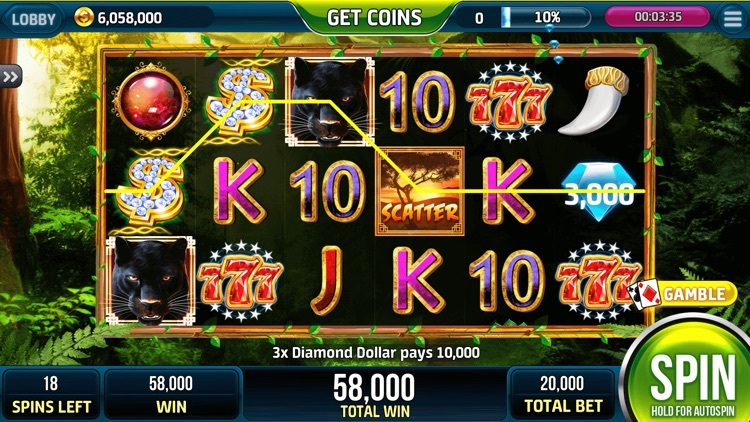 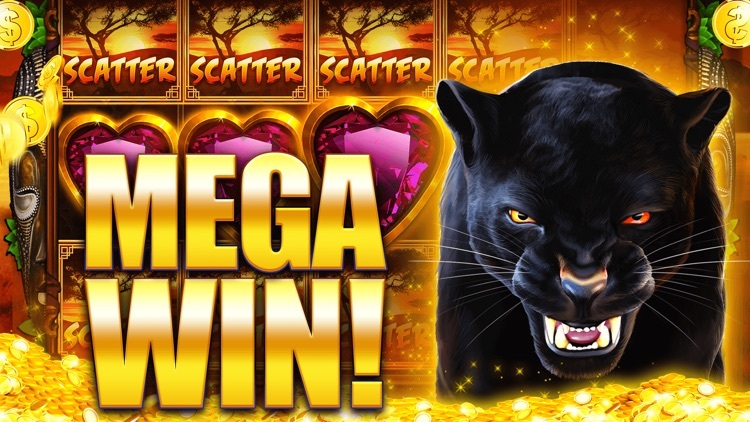 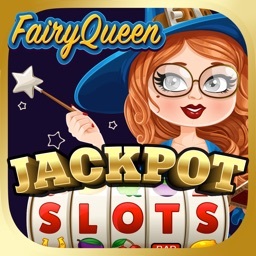 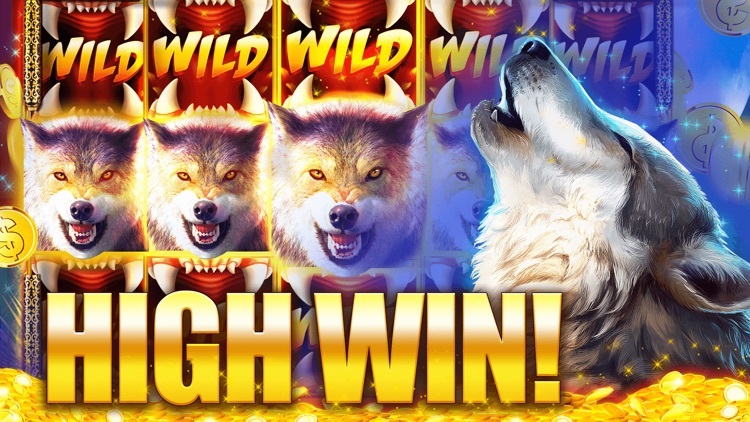 You’ll also enjoy our generous win ratios (probably better than any other casino game). 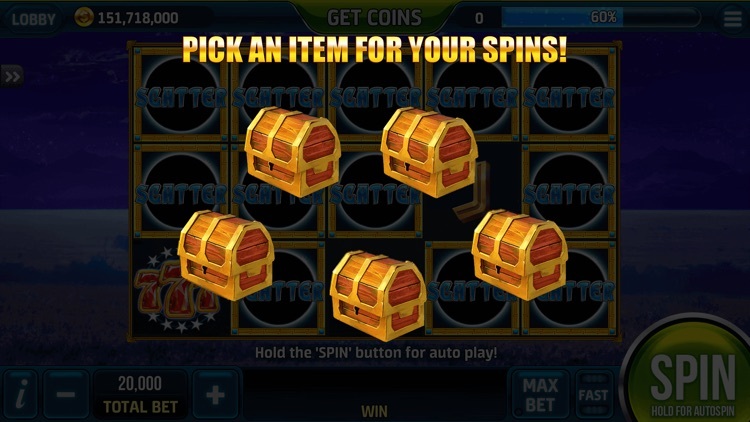 Give it a try and see how much you can win! 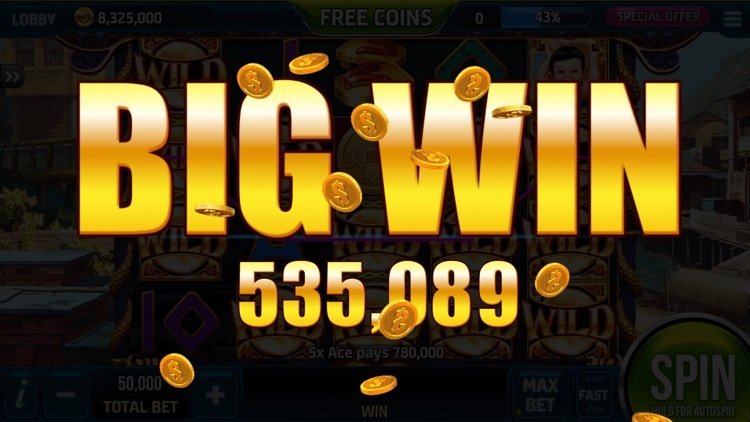 (NOTE: this is NOT a real money game – you can only win virtual coins, not real money). 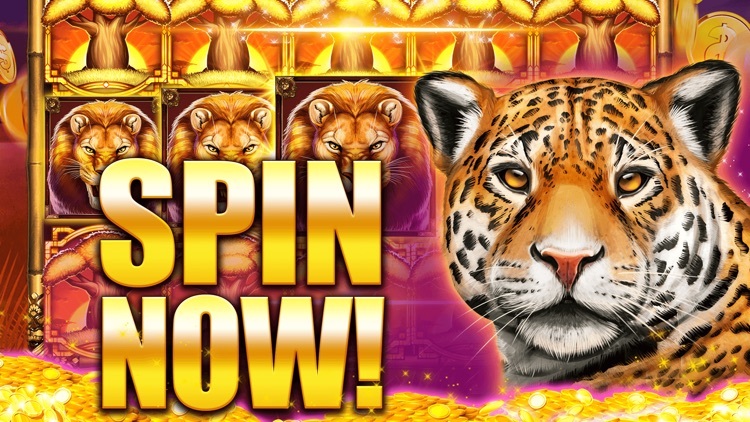 There are also lots of ways for you to get more coins, including the DAILY BONUSES, hourly wheel bonuses and many more! 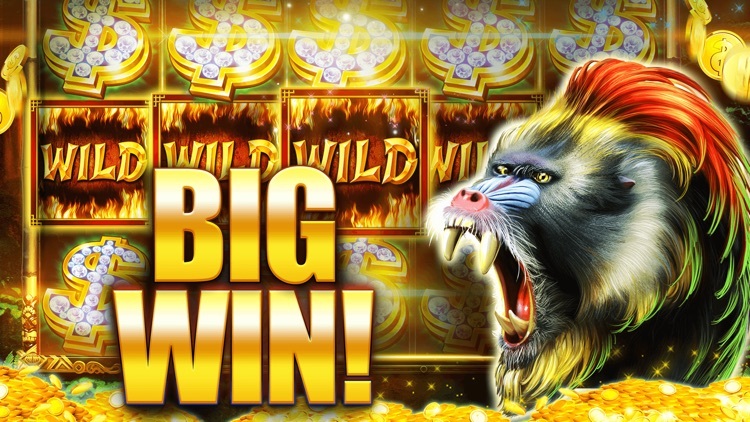 And if you like jackpots, lots of machines have big jackpots to win as long as you are betting at max bet.